Jim Perkins, the former Chevrolet executive responsible for changing the company’s mind about killing the Corvette, has died. The 83-year-old passed away on Friday last week and leaves a lasting legacy on both sides of the Pacific. 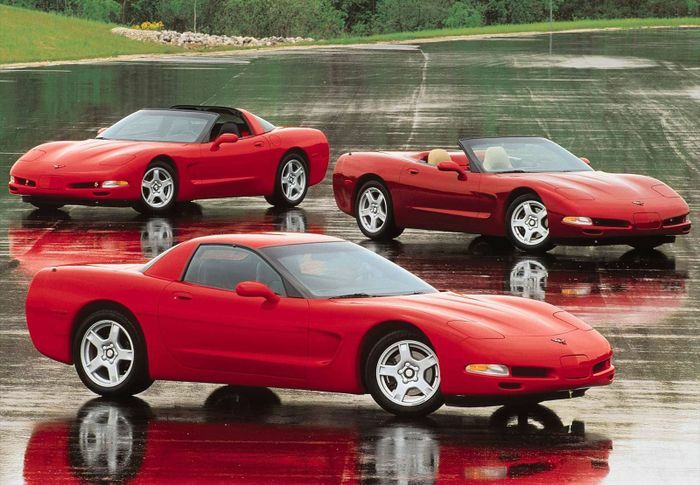 It was his inventive financial juggling in the early 1990s that saved the Corvette – Chevrolet’s brand flagship – from being canned altogether by bean-counters who simply didn’t know what to do with it. This money-shuffling, he later admitted, “could have gotten me fired or worse.”. After starting at the very bottom in 1960, almost begging his way into a job scrapping parts that had been returned under warranty, he earned a long string of promotions over two decades that culminated in his appointment as General Manager – the firm’s leading role. He had loved the company and its cars since boyhood, and finally he was its top dog and able to direct a period of success. He left in 1984 to pursue a no-doubt lucrative offer from Toyota to help launch a brand new luxury brand called Lexus. 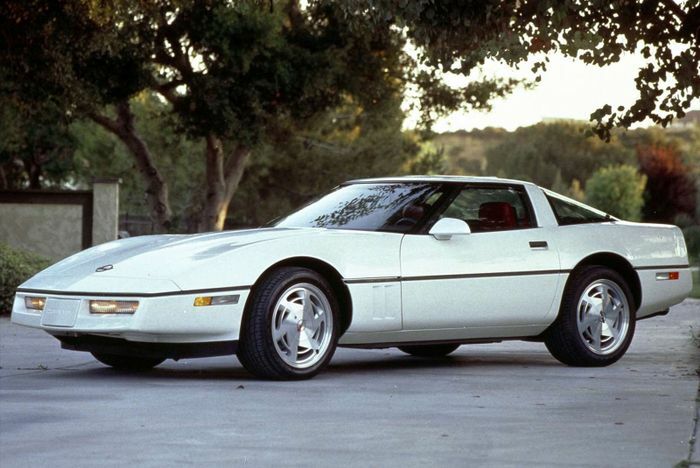 With the LS400 all but finished and the foundations laid for the maker of the world’s most reliable cars, Perkins switched back to Chevrolet in 1989 to find it on its knees. Without him its cars had not been developed, improved, replaced or even tinkered with very much. They were now dangerously off the pace - and they weren’t selling. 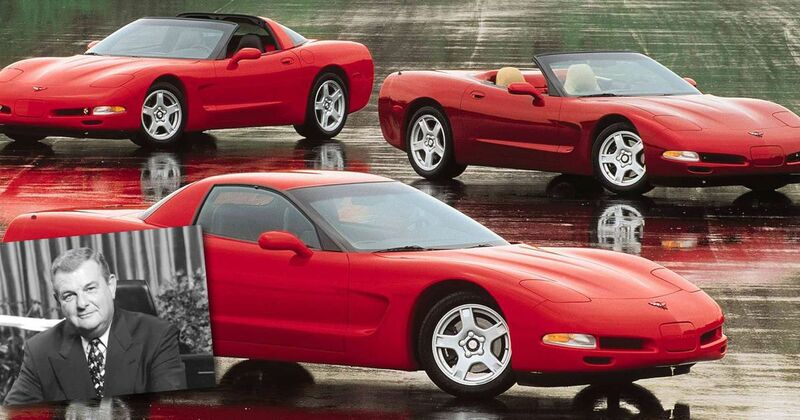 The C5 Corvette arrived part-way through 1997. 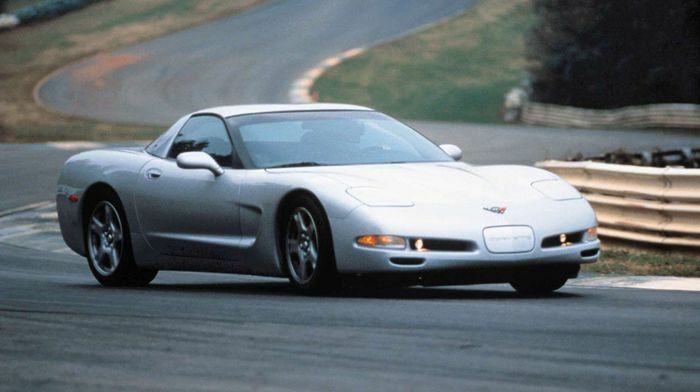 From its first full year on sale, 1998, the C5 and its slightly tweaked C6 successor sold at least 32,000 units per year for the next 10 years. Perkins was again instrumental in ensuring that, in his absence, the C5 would be placed in front of motorsport fans wherever possible. He helped to not only salvage the car’s image, but gave it the basis to achieve new heights. By the time it was released, Perkins had retired from Chevrolet. His 1996 exit was felt by all at the firm but he left it in vastly better shape than he had found it in 1989. Shortly after leaving the US giant, he joined Hendrick Automotive Group and ran 100 car showrooms. Various other roles at the company followed, culminating in a heritage-based position restoring classic and racing cars. He will be missed. Hat tips to ThatElementGuy and Chewbaccabuddy!